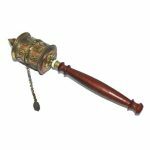 View Cart “Prayer Wheel (25cm)” has been added to your cart. 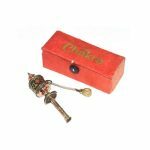 This very high quality prayer wheel contains a written Tibetan mantra inside. 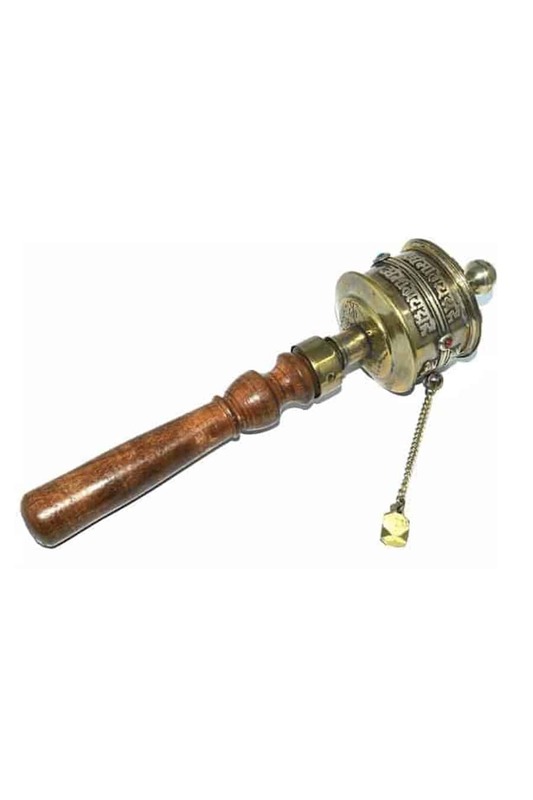 The wheel is very solid and made of brass with a coral and turquoise bead and a wooden handle. According to Tibetan Buddhist tradition, spinning the wheel clockwise will have the same meritorious effect of reciting the mantra out loud. Size approx 30cm long and the wheel is approx 7.5cm wide. Categories: Tibetan Products, Prayer Wheels.